White House chief of staff John Kelly was questioned as part of Robert Mueller’s obstruction of justice probe. Kelly reportedly answered a set of questions from the special counsel’s investigators recently. CNN broke the news of the Kelly interview on Friday morning, after an earlier report that Kelly is expected to leave the White House very soon. 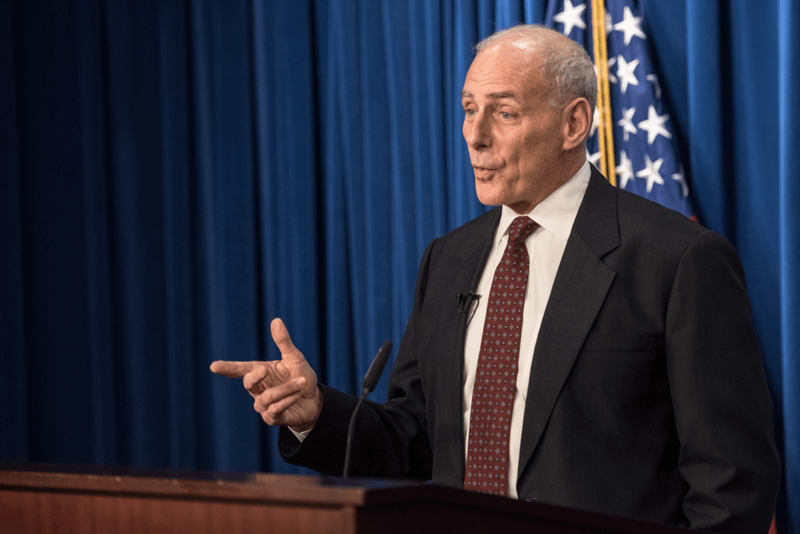 According to reports, Trump and Kelly are no longer on speaking terms. Kelly’s interview comes after White House lawyers initially refused to let Mueller speak with John Kelly. It’s not yet clear why they changed their minds. The chief of staff was interviewed as part of the obstruction of justice portion of Mueller’s investigation. According to CNN sources, the questions were narrow. They specifically related to an event that took place after reports that Trump tried to fire Mueller. Trump was angry with then-White House counsel Don McGahn after a report by The New York Times claimed he attempted to fire the special counsel. McGahn reportedly refused to deny the reporting. The special counsel interviewed John Kelly to try and corroborate what McGahn told investigators. While White House attorneys previously allowed the special counsel to interview staff, they initially refused to give Mueller access to Kelly. However, a source told CNN that investigators were able to show the White House that “it’s highly important” and they couldn’t get the information from another source. Given that John Kelly cooperated with Mueller’s probe, it’s even more likely his days at the White House are numbered.